I don’t know how to ice skate, but somehow I’m going to teach my kids this year. 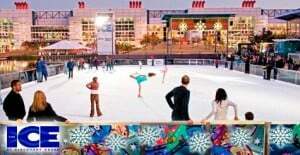 I just picked up this Voice Daily Deal for $10 for two tickets to The Ice at Discovery Green (Reg. $20). Go HERE to check it out.